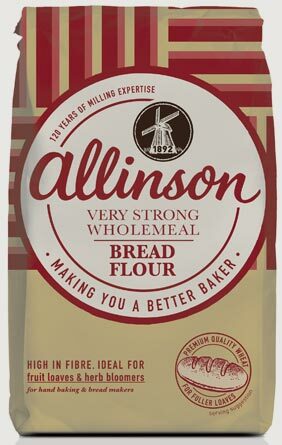 Anyone can bake great tasting bread - you just need the right ingredients and a little encouragement! 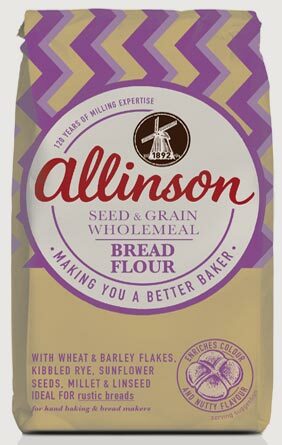 Our expertly and carefully milled range allows you to create virtually any bread, from a simple white loaf through to Italian stuffed Stromboli. 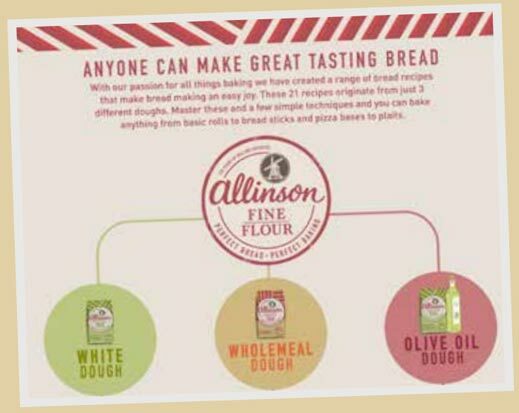 For more inspiration, take a look at our dough tree. 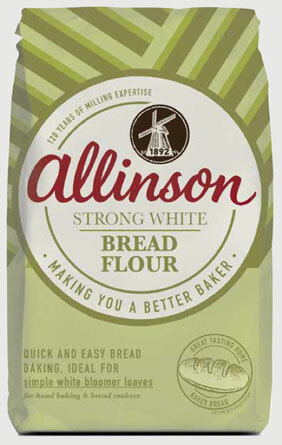 Other flour makers simply make flour, but we make bakers! 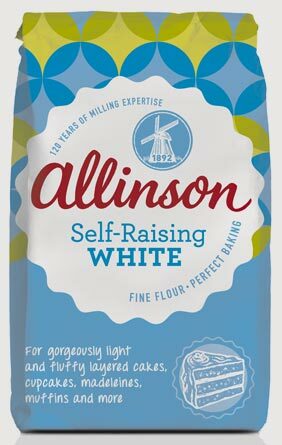 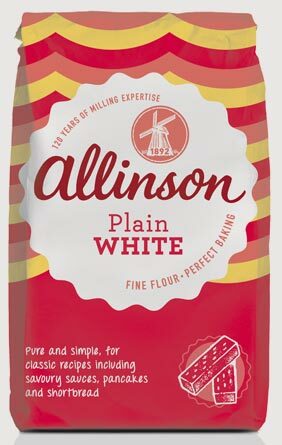 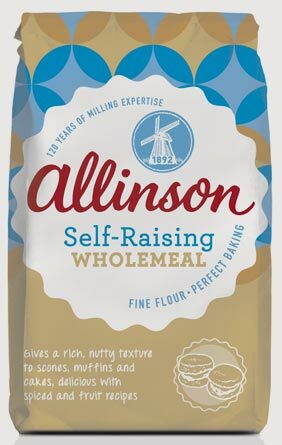 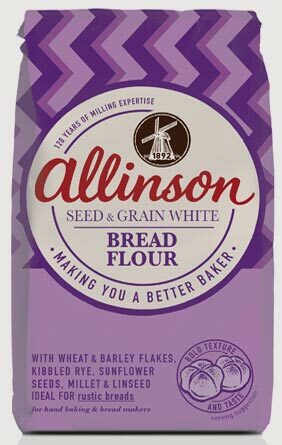 With our passion for all things baking, we’ve created a range of fine flours that makes baking an easy joy – with something for everyone, whatever your level of skill, excitement or courage! 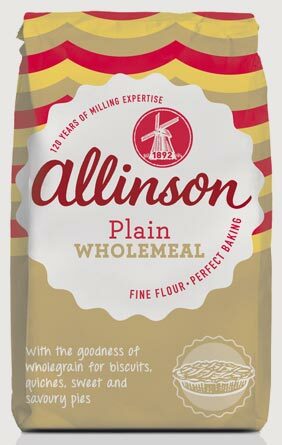 The place for everything you ever wanted to know about baking. 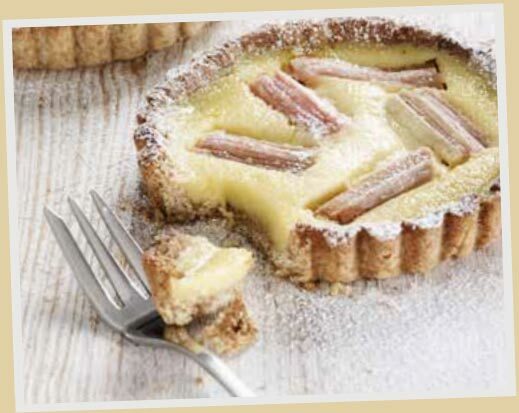 Click here to sign up for BakingMad newsletter. 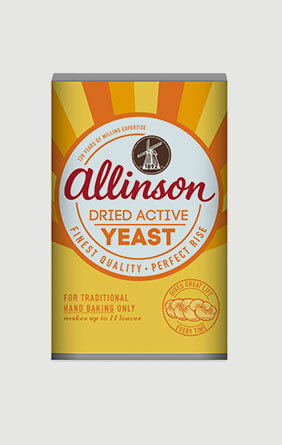 Our high quality yeast gives the perfect lift to your hand-baked or bread maker baked loaves. 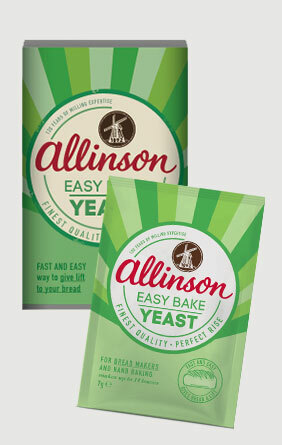 EASYBAKE: simply add to your hand-made dough, or bread maker mix according to the manufacturers instructions. 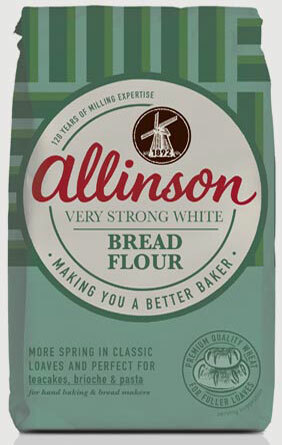 DRIED ACTIVE: Simply reactivate it by adding water and you’ve got the perfect ingredient for traditional bread making.